You know that feeling where after a long day of work you just want to head home and crash? But then you end up vegging out, mindlessly watching the latest episode of whatever’s on TV. We know. We’ve done that too. And while there’s absolutely nothing wrong with spending an evening in, there’s usually just that little bit of energy left to do something more. So, this week, we challenge you – and ourselves – to do just that: something more. And just looking at the gorgeous weather after a long winter, we all deserve that something more. With that stated, here’s what’s hot in Manitoba. Wine lovers, unite! 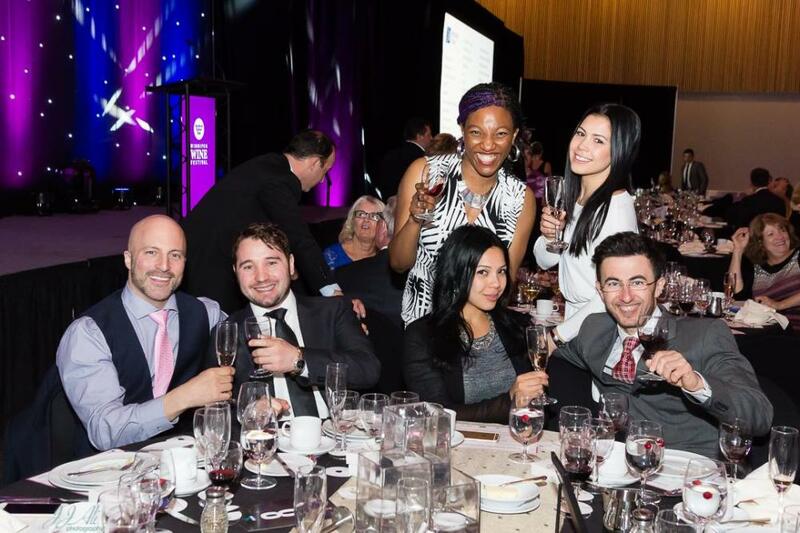 The Winnipeg Wine Festival is back this year at the RBC Convention Centre. This year’s festival features wines from all over the world with special focus on Wines of Italy. Whether you’re attending to rub shoulders with other wine lovers at the gala dinner, or you’re just interested in the public wine tasting, there is something for every wine enthusiast. Heisenberg, the production that tells the story of the May-December romance between the 75-year-old British butcher, Alex, and the 40-something American, Georgie continues this week at Tom Hendry Warehouse, while The Royal MTC and the writer of 23.5 Hours bring yet another powerful and hilarious drama to the John Hirsch Mainstage this week. 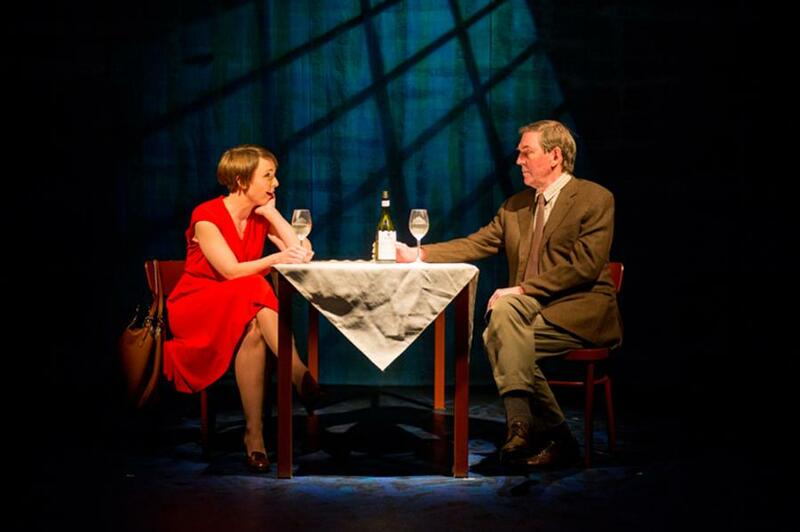 Morning After Grace takes the convention out of its plot and puts the spotlight on the lives of seniors Ollie, Abigail and Angus as they try to find joy again in life by sharing their sorrows. 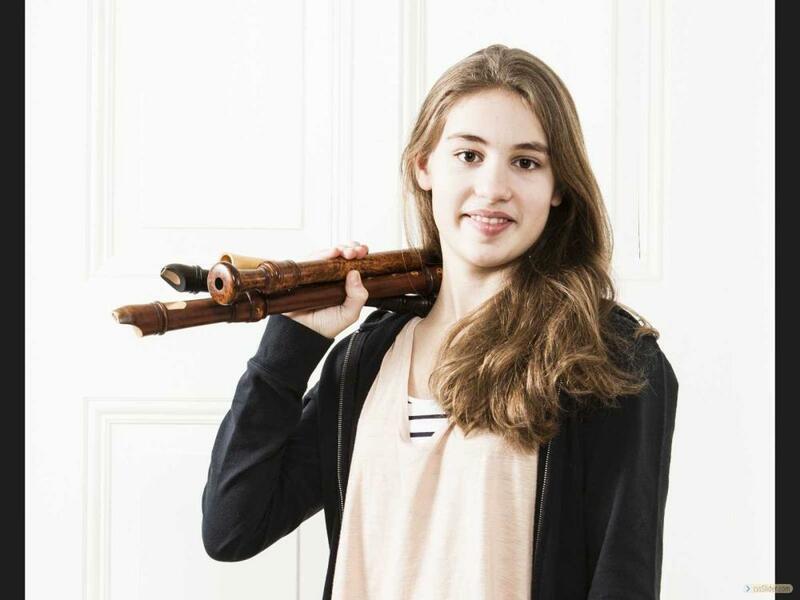 Dutch recorder player Lucie Horsch’s talent puts her in the category of one of the most gifted in the music field. Don’t miss your chance to experience her exceptional skills as she performs Bach and Vivaldi with the Manitoba Chamber Orchestra. What’s life without a little laughter? 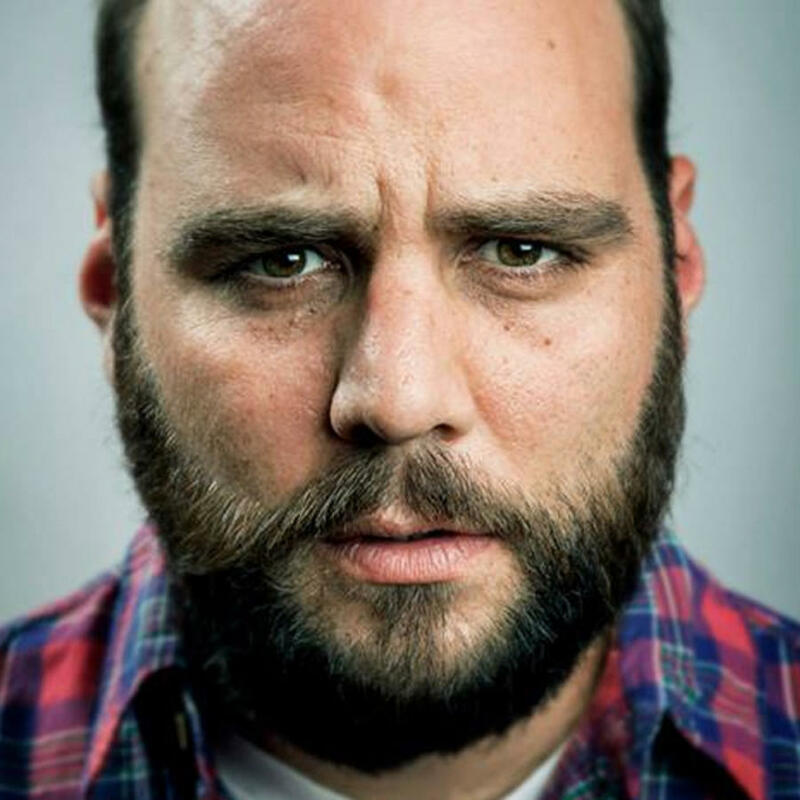 Get your fill this week as Canadian comic, Chris Locke, performs stand-up at Rumor’s Comedy Club. The kids deserve a night out too and the Burton Cummings Theatre has just the event. 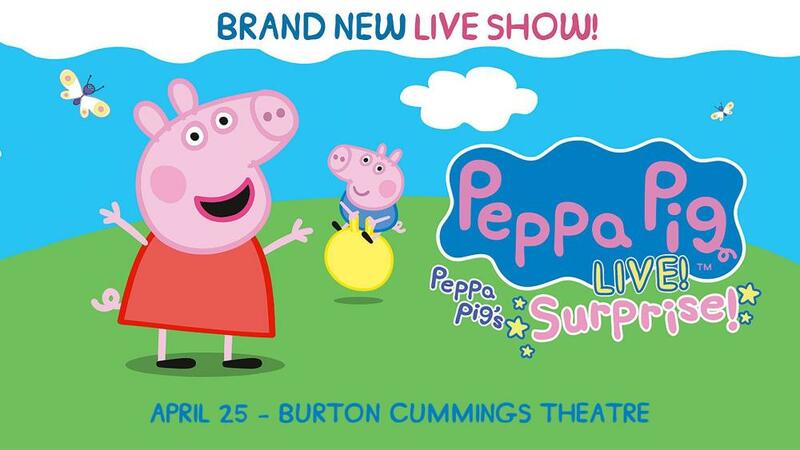 Peppa Pig Live is coming to town for a fun and interactive evening of games and many surprises, which the kids are sure to enjoy. The Whoop & Hollar Folk Festival is bringing a new live entertainment event that will feature just about anyone who has the talent and the nerve. 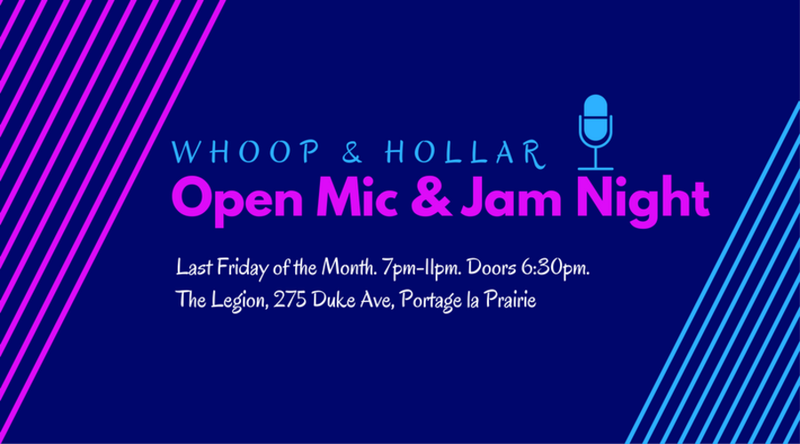 Whether your strength is song, dance, hip hop and stand-up comedy, or something else, make your way to this open mic event for your chance to perform live. The cirque meets the symphony in a three-night event that will feature aerial flyers, acrobats, contortionists, dancers, jugglers, balancers, and strongmen performing to some of your favourite movie soundtracks at Centennial Concert Hall. Prairie Diva is taking its burlesque fusion dance show to The Park Theatre for two nights this week. The Prairie Diva Presents Spring Fever: Burlesque Fusion Cabaret Night show will feature dancers, contortionists and singers performing to jazz and hip-hop genres. The car shows are about to begin. Head to the East End Arena for the Manitoba Street Rod Association’s Rodarama event for some of the best in custom, rod and classic rides. 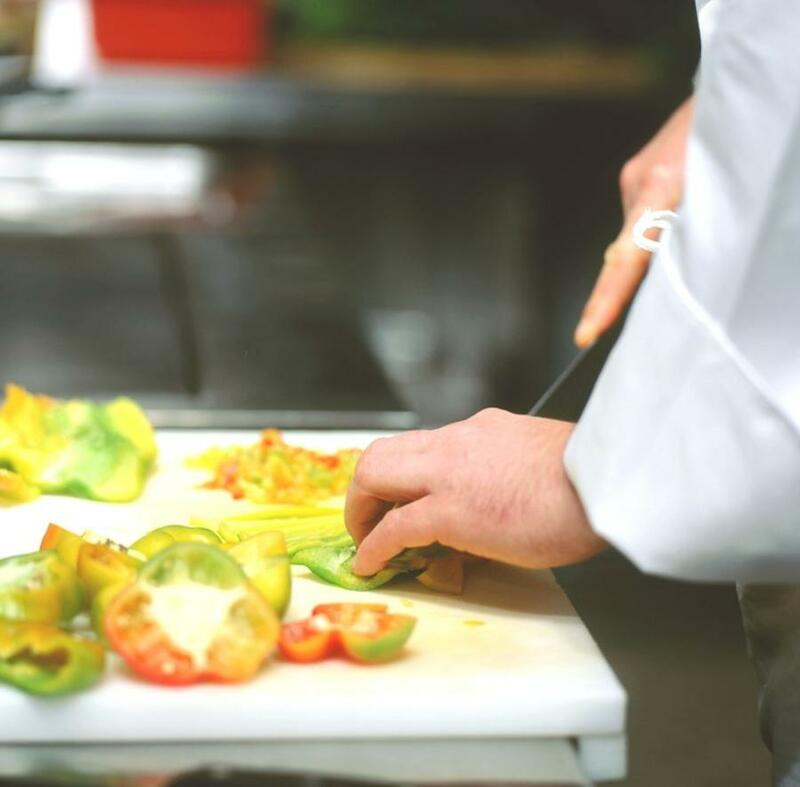 Sample wines while whipping your culinary skills into shape preparing a gourmet Italian meal at a De Luca’s Pop Up Cooking Class with Anna Paganelli. There will also be a five-course dinner, cappuccino bar, cooking demonstrations, and much more. 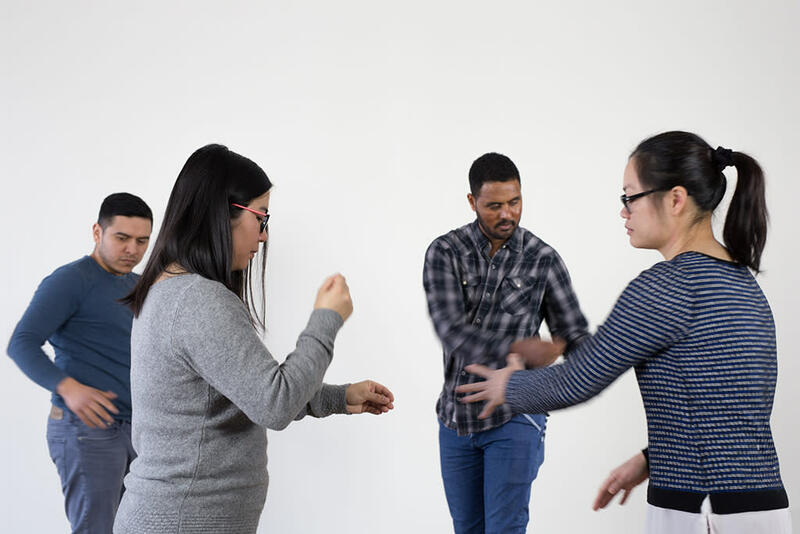 These classes fill quickly, so don’t miss out on this opportunity. 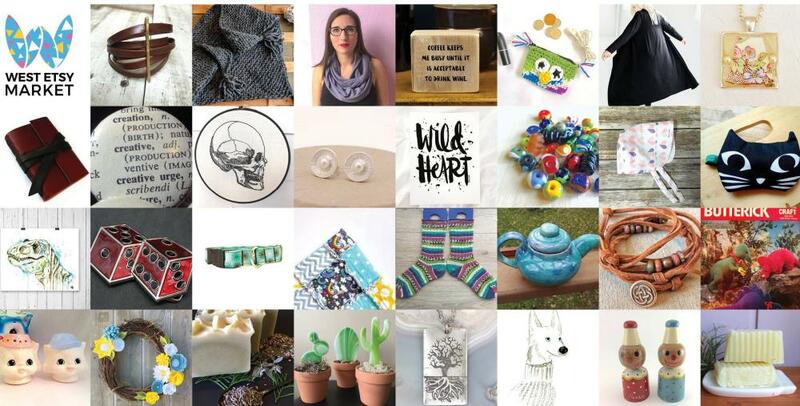 From 10 a.m. to 4:30 p.m. this Saturday, the St. James Civic Centre will be abuzz with over 30 local sellers of handmade and vintage supplies at the West Etsy Spring Market. Free parking is available onsite and there will also be a food truck and draws for “market bucks” to spend at the show. If you love bath bombs, here’s a good opportunity to learn all about making them. 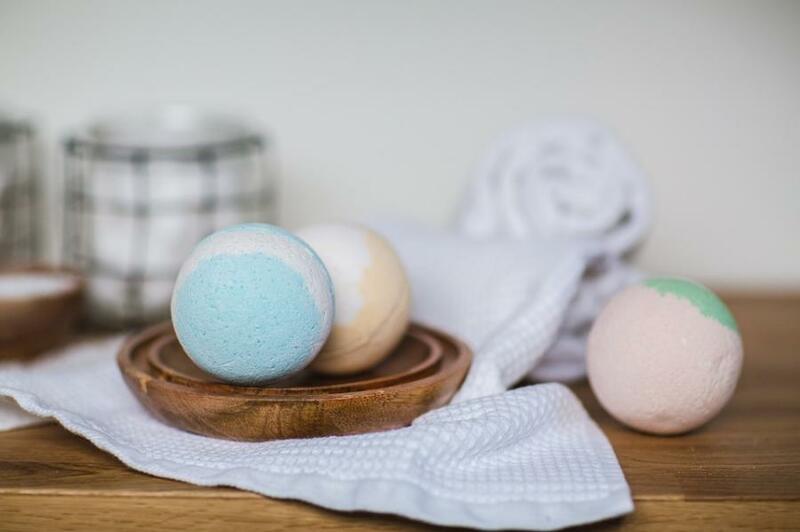 This weekend, the St. Andrews Rectory is hosting a bath bomb workshop with more than 50 scents to choose from and up to 10 or 11 bath bombs for you to take home after the day’s workshop. Registration is required for this event. 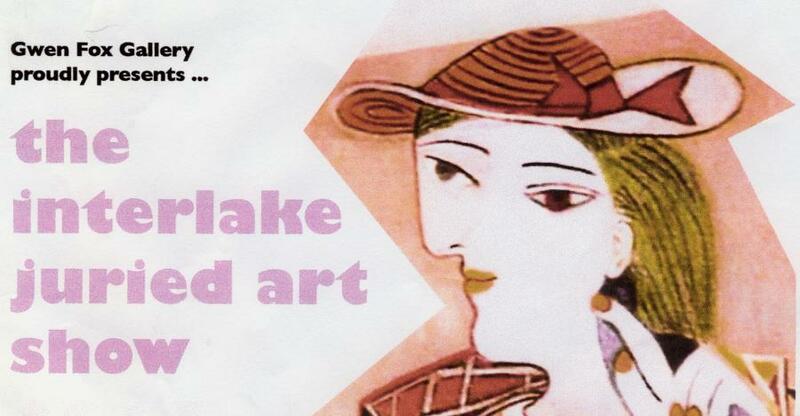 The Gwen Fox Gallery is putting on its annual Interlake Juried Art Show where Manitoba’s Interlake artists have the chance to showcase their works of art. There will be a closing ceremony at the end of the two-day event. 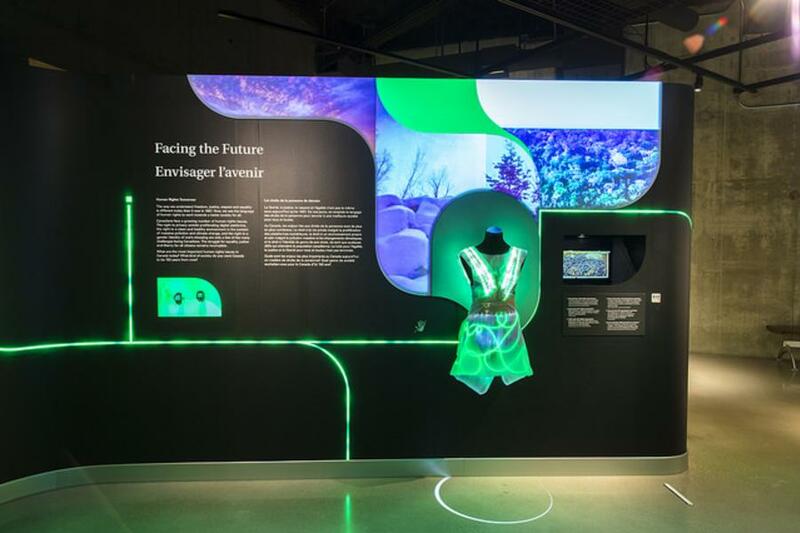 Celebrate nighttime rituals, the fascinating world that surrounds children, and the simplest of pleasures that grab their attention at MTYP this week. 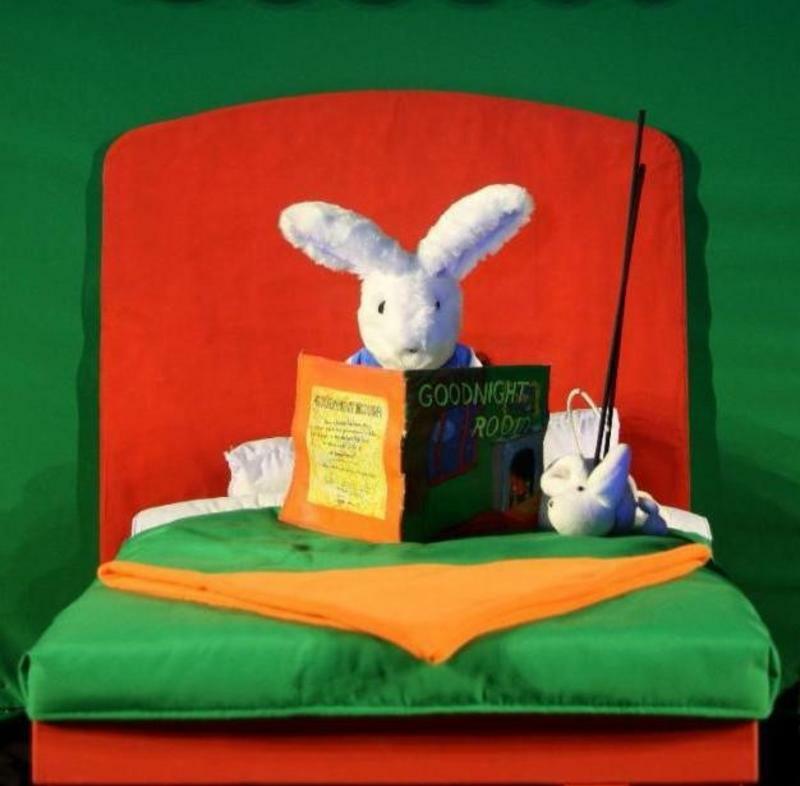 Grab your kids and head to The Forks for a meticulous puppetry production of Goodnight Moon and The Runaway Bunny. 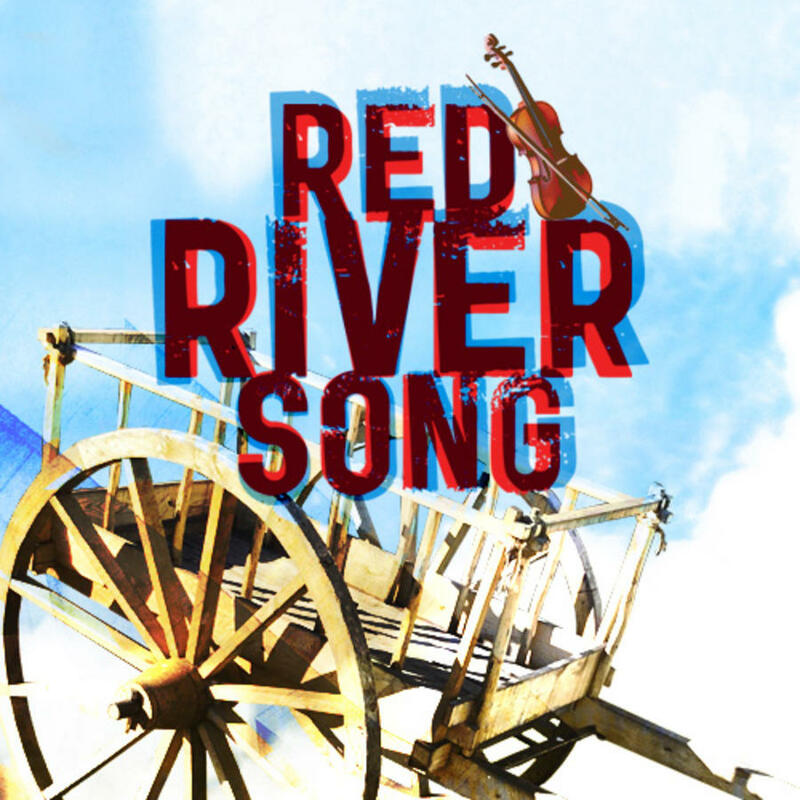 Picture yourself back in the days of Louis Riel when carts on wooden wheels were the cars of the day and the fiddler’s music wafted through the town. Camerata Nova and violinist/fiddler Claudine St-Arnauld will take you back to those days in a celebration of poetry, music and wood-on-wood technology with songs of the 1870s this weekend at Église Précieux-Sang. The Prairie Kitchen Party is back for another year this Saturday with a lineup that includes The New Customs joined on stage by Madeline Rogers, Sol James, Andrew Neville, The Reverend Rambler, and JD Edwards. 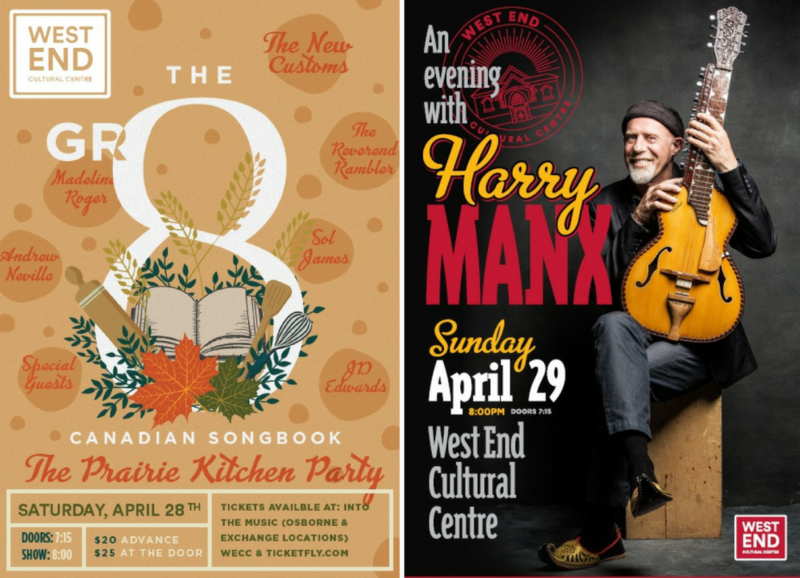 On Sunday, Harry Manx takes to the West End stage to weave his musical short stories, fusing western Blues with classical Indian folk melodies. 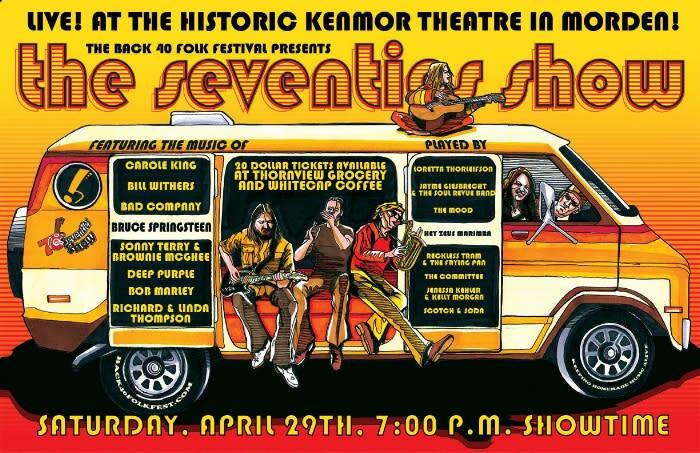 The 70s are back, at least for this Saturday in Morden. Back 40 Festival is taking guests back with its That Seventies Show, where local artists will pay tribute to classic rock icons of that period. 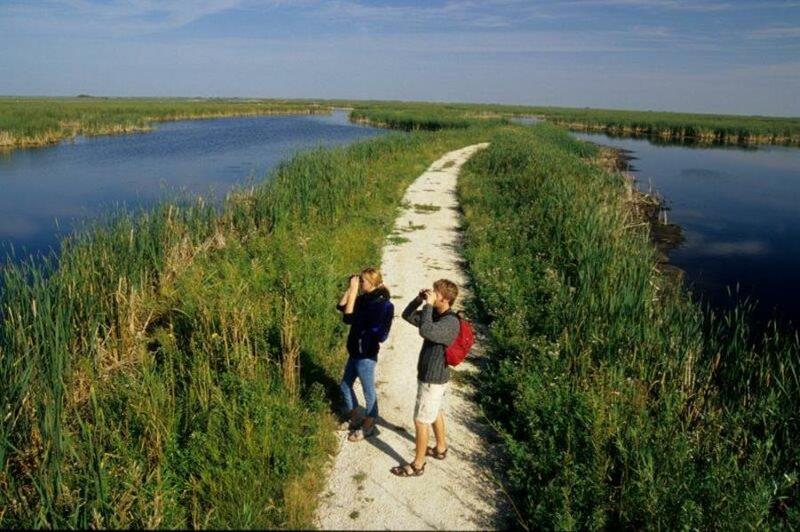 Oak Hammock Marsh is home to 32 km of trails and this Sunday, an interpreter will be leading a guided hike through the rough and rugged trails in the lesser seen parts the marsh. Pre-registration is required for this event. 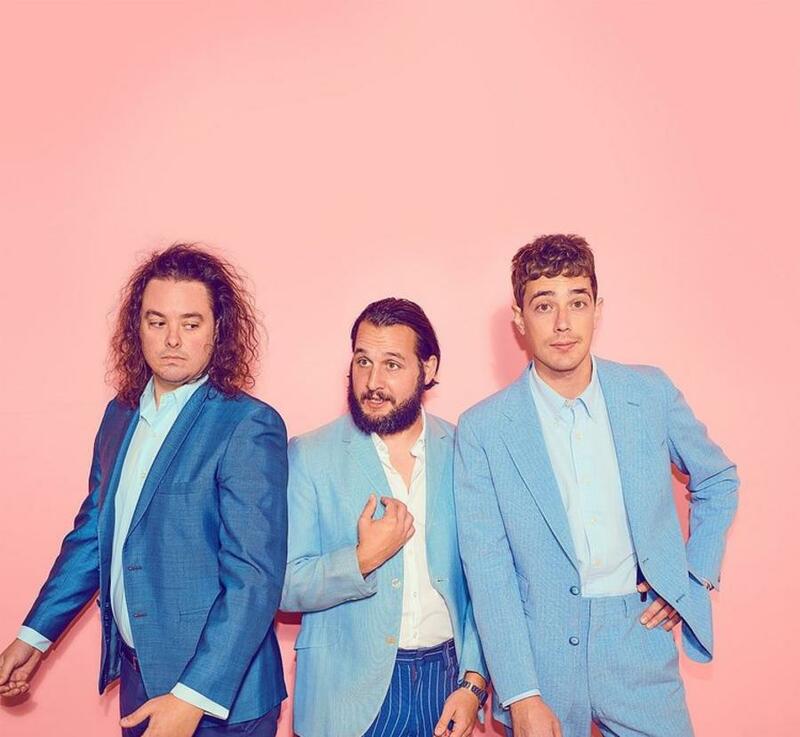 The JUNO-nominated Canadian indie band, Born Ruffians, are back with a new, rhythmic album. The original lineup of this band will be playing The Park Theatre on Sunday and this is your chance to experience some of their new sounds.